As a child I was blessed with the opportunity to travel the world, and it is still a love of mine today! I also love to horseback ride, hunt, fish and spend time outdoors in the Western United States! To maximize financial and ecological returns for resource agencies and private industries who ultimately cross paths in the wildlife community, by managing for the 'Business of Wildlife'. 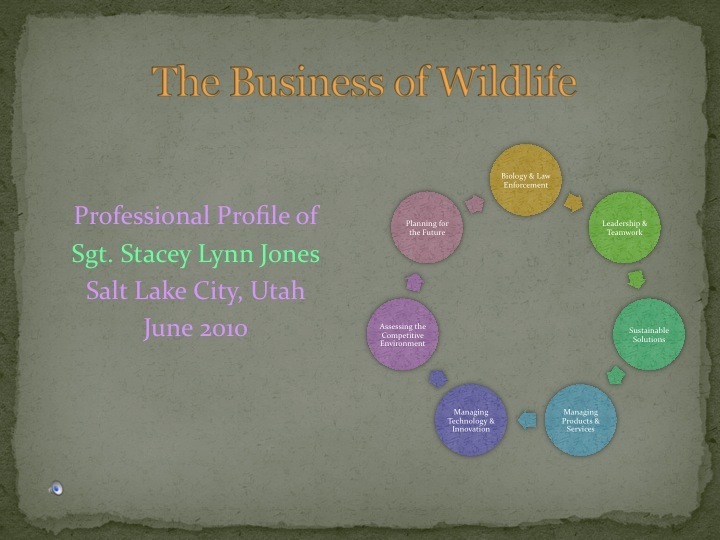 Established manager with extensive experience within the Utah Division of Wildlife Resources (DWR). Team member with community experience tied to Utah Peace Officer Association and Utah Conservation Officers Association. Possess working knowledge of Title 23 Utah Wildlife Code, Utah Criminal Code, Wildlife Rules and Regulations and Wildlife Proclamations. Natural leader and effective communicator, skilled at establishing and maintaining rapport with diverse individuals. Supervise and train state police officers in Southeastern region of the DWR. Direct officer efforts related to DWR's mission and objectives, including application of policies, procedures, laws, regulations, and practices. Network with community members, including landowners, county attorneys, defense attorneys, legislators, and city and county political representatives. Develop effective working relationships with Non-Government Organizations (NGO's) regarding wildlife nonprofit partnerships and fundraising efforts. Enforce the Utah Code of Criminal procedure, Utah court procedure, and Utah Title 23. Serve as team leader on multiple projects and coordinate work flow to ensure project completion. Organize non-profit fundraising teams and serve on wildlife transport teams and policy advisory boards. Coordinate staff objectives, training, and direction. Conduct performance evaluations. Key contributions and achievements: Coordinated efforts of non-profit organization significantly tied to the agency by developing an effective team and building the organization to 95% membership, as well as subsequently creating a 501c3 organization. Participated in developing multiple procedures, including Livestock Trespass on Division Lands, Law Enforcement Policy on FATPOT Use Requirements, and Helicopter Use by Division Employees. 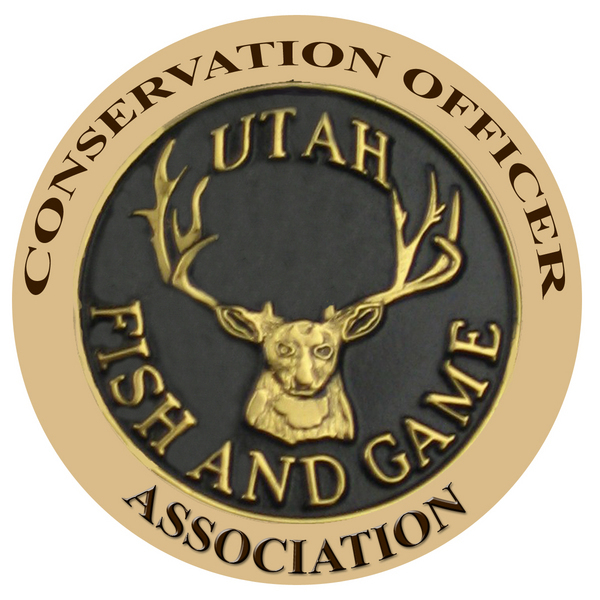 As President of Utah Conservation Officer Association, raised membership from approximately 40% to 95% and implemented a multi-structured officer resource mechanism, supported nationally by the NAWEOA and FOP organizations. 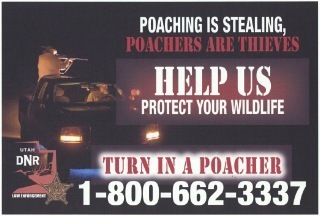 I currently serve as President of the Utah Conservation Officers Association, the organization of Conservation Officers who dedicate their lives to protecting Utah's Wildlife; UCOA is also organized as a member FOP Lodge of the State of Utah, and a participating organization of the North American Wildlife Officers Enforcement Association. UCOA is committed to protecting the benefits our officers earn through active support and participation in the Cops United for Retirement Equity (CURE) coalition; Utah Conservation Officers are guardians of Utah's wildlife and protectors of it's citizens. Project coordination and fund raising for Utah Conservation Officers Association, ability to network and cultivate long lasting professional relationships with individuals and organizations which lead to productive and long term strategic partnerships. Responsible for securing sponsorship for the Officer of the Year award (5+years); Project chair for Sally Mauro Elementary PTA Fundraiser, which raised $32,000 in five weeks 2010, 50% of the project's proceeds remained in the school. Certified MBA trained in market analysis; possess skills with products and informational programs, such as UTIP/ HSP, and UCOA which have a statewide reach to constituents; experience with outreach programs, promotional item generation, recruitment of volunteer efforts and generation of future community support. 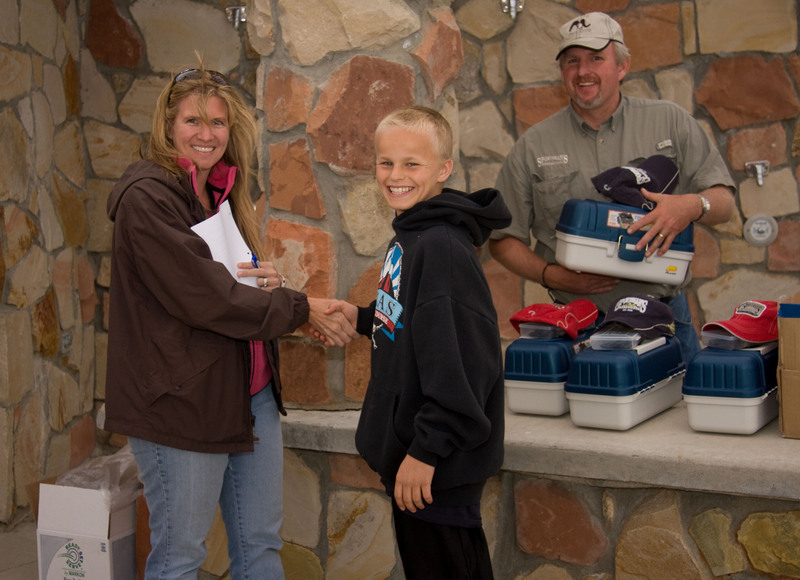 Six years of non-profit (UCOA) project management; serving as project coordinator for Annual Officer Association Fishing Contests/ partnerships which promote youth recruitment to fishing and hunting. 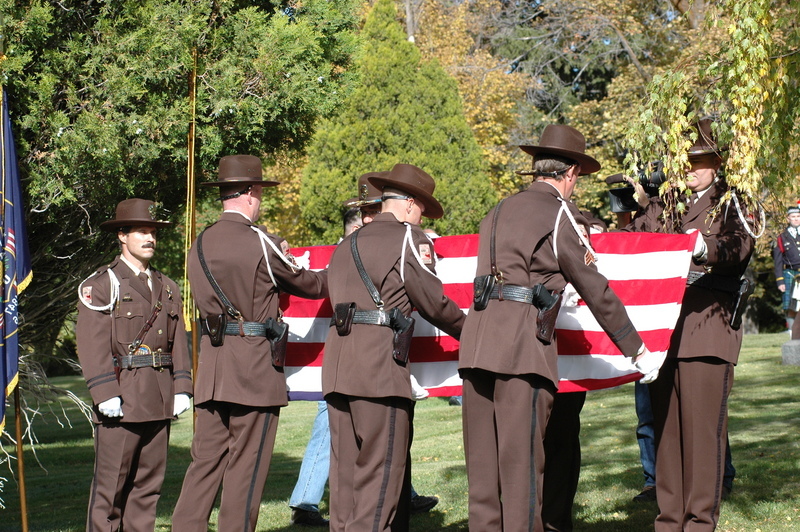 Establishment of UCOA's Fallen Officer Memorial Fund, which allows UCOA to provide immediate assistance to families in need when an officer is killed in the line of duty both in state and across the country. Coordinated UCOA's efforts to become active members in NAWEOA and FOP. Coordinated large scale firearms transfer, BCI clearing, and auction for HSP account, and acquisition of new firearms for officers. Assisted in the development of the Divison's Helicopter Use and Transplant Policy, and have served as Safety officer on 12+ remote location capture projects/ implementation of the safety plan. Assisted in the DWR Policy in Livestock Trespass on Division Lands Policy, assistance with development of FATPOT use policy. Coordinated clearance of DWR headquarters Evidence Room and establishment of new policy in conjunction with FATPOT technology. Development of annual performance contracts and evaluations. Experience with DHRM disciplinary action and corrective action process with subordinate personnel. Extensive training and understanding in HR management in formal HR rules and regulations under both State and Federal employment regulations. CMBA training in legal and practical application of HR concepts and use. Possess skills in a leadership toolbox, which enable me to apply a variety of supervisory directives based on the dynamic situations which present themselves.